OKLAHOMA CITY - Most kids love playing video games. But, there is dangerous new trend landing children like Brady Westphal in the hospital. "When I swallowed more than one magnet, it would do this inside my stomach, feel it inside," Brady told us. Brady is on the road to recovery now. But, the 10-year-old probably never imagined what would happen when he swallowed a handful of magnets. "This is a line of 8, exactly how many Brady swallowed," his mom, Peggy, said. Doctors said the magnets collected on a family vacation tore through Brady's stomach, ripping up his intestines and cutting a path of damage through the little boy's abdomen. "These magnets, especially if swallowed at different times, the magnets don't move all the way through the intestinal tact," said Dr. John Grunow. "And, then, they pinch together one to another, and the tissue in between gets pinched, and the blood supply gets lost. The tissue ultimately dies." 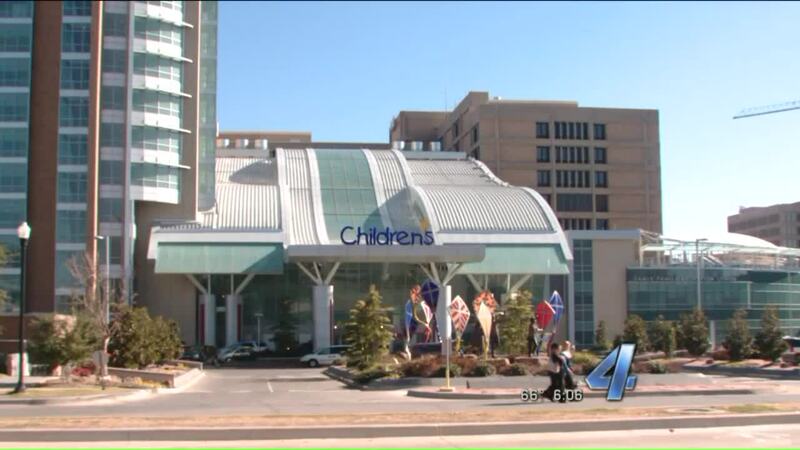 Unfortunately, it's an emergency doctors at the Children's Hospital at OU Medical Center have seen twice in just the last few weeks. Children swallowing magnets isn't just a problem here. It's one surgeons across the nation are seeing more and more. A recent study found an uptick in kids being hospitalized over the last several years. "The reality is they can be deadly," Grunow said. "I'm not trying to overstate it. They can be deadly." Parents need to watch for the warning signs of magnet ingestion. The symptoms could be a mistaken for a virus. Brady's original diagnosis was the stomach flu. For Brady and his parents, they're just thankful to be back at home and on the mend. "I took a moment for myself. That's when I broke down and cried, because I was glad that everything was okay," said Brady's dad, Shane Westphal. "It could have been a whole lot worse for him."